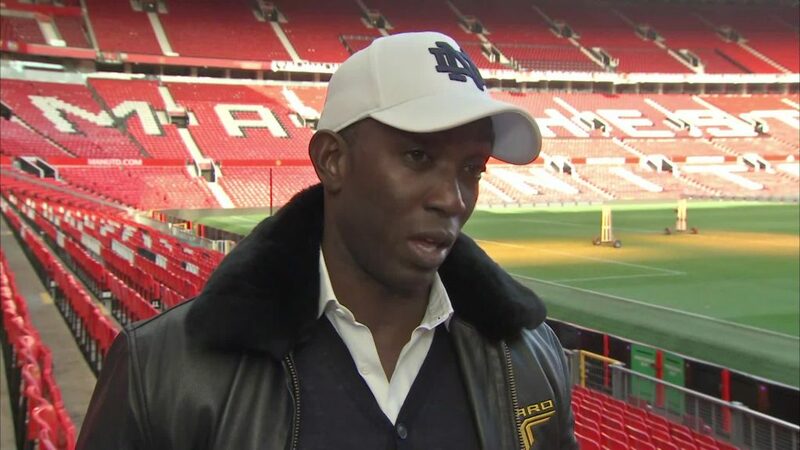 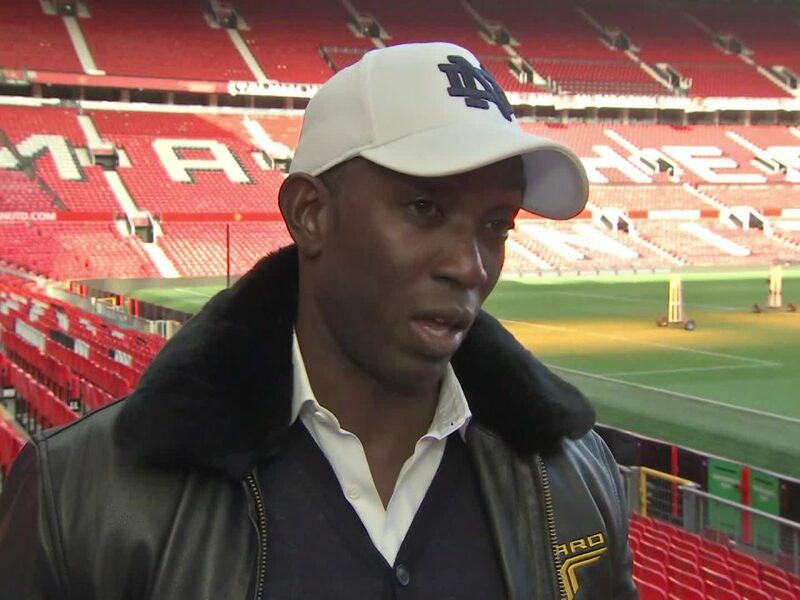 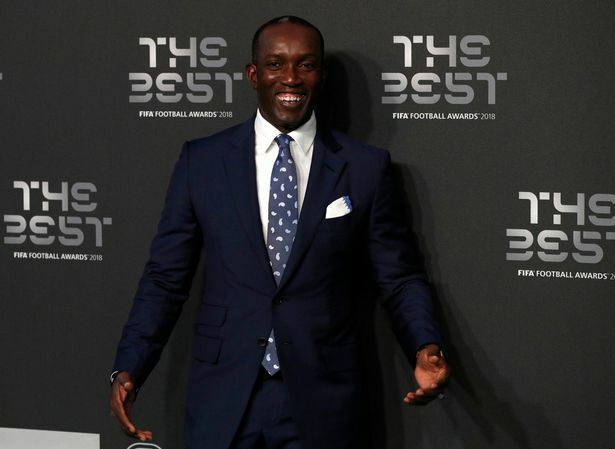 Dwight Yorke has made a passionate plea to get the Aston Villa job – and this time he is hoping to at least get a reply. 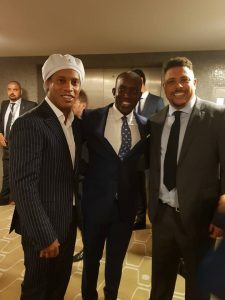 Yorke with Brazilian duo Ronaldinho and Ronaldo at the recent FIFA Best Football Awards in London. 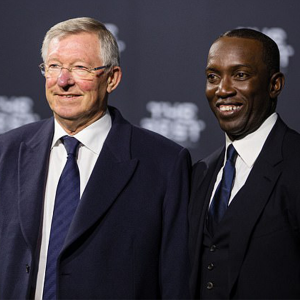 Yorke is also a member of the FIFA Football Development Committee. 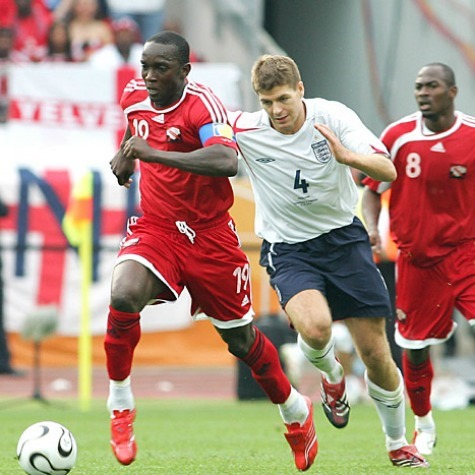 Dwight Yorke of Trinidad outpaces Steve Gerrard of England. 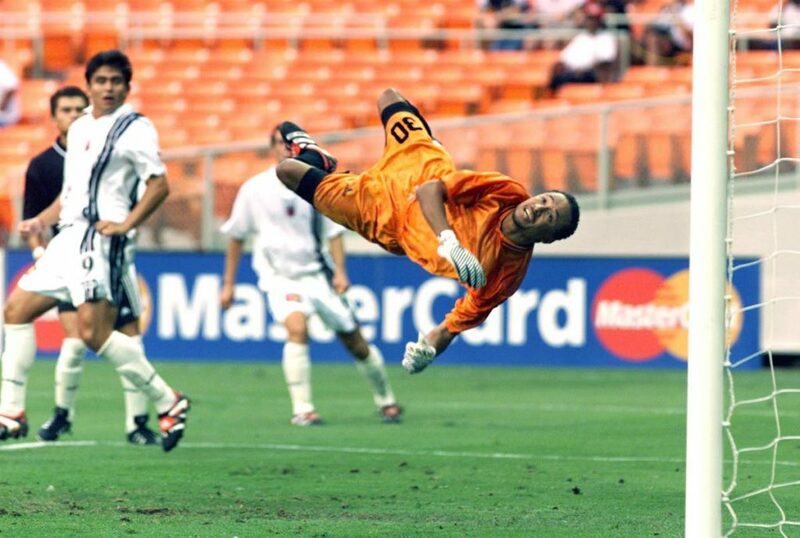 England defeated Trinidad & Tobago 2-0 in their FIFA World Cup group B match at Franken-Stadion, Nuremberg, Germany, June 15 2006. 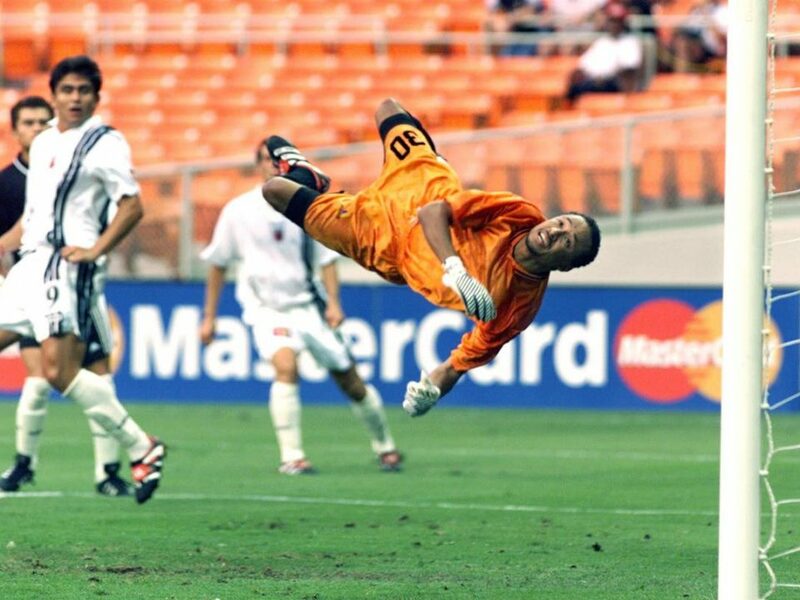 Gerrard is currently the manager of Scottish club Glasgow Rangers.